Don’t have a pattern? No problem. 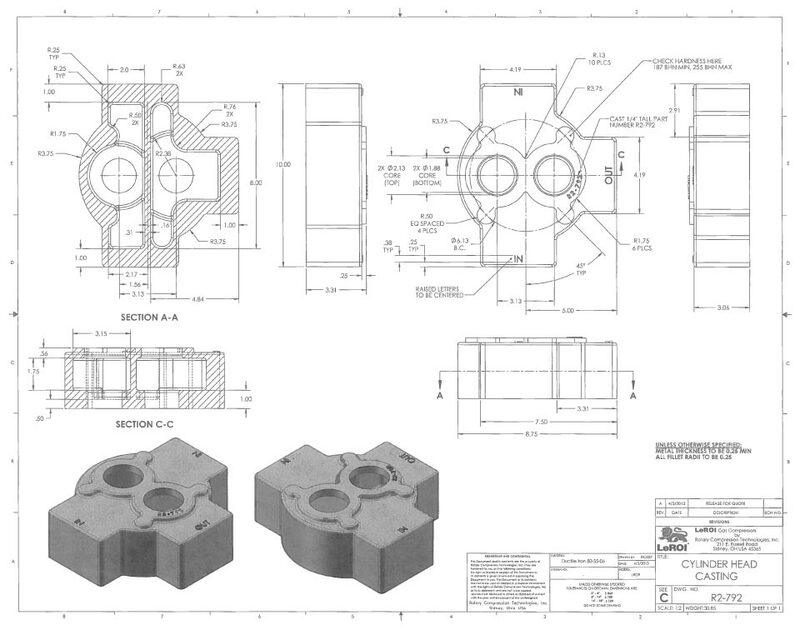 We can coordinate with a local pattern shop to build tooling from your engineered drawing. Patterns and coreboxes are generally made of mahogany or poplar for long lasting durability. Your existing pattern can likely be used with some minor modifications.